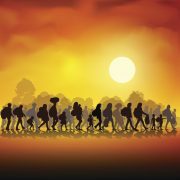 Here at Re-imagining Migration, we strive to highlight educational resources that can humanize the experiences of migration to understand the factors that prompt people to leave their homes and the experiences that follow their journeys. 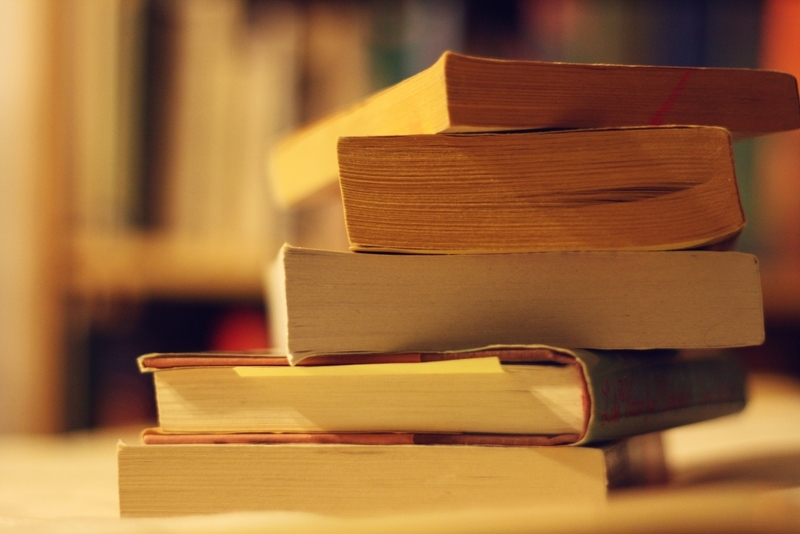 We’re starting our Media Highlight series with literature, particularly books by Latinx authors. These stories reflect rich history in the US, stories of migration, and experiences of navigating identities of race, class, culture, gender, and more. In this article, we feature a collection of 7 books whose insightful lessons can be applied in classroom settings. As you think about discussing these books with your classes, please use these guiding questions drawn from our developing framework. The years between 1956 to 1970 were challenging for communities in the Dominican Republic, who dealt with political instability, military rule, revolutions and US intervention in their country. 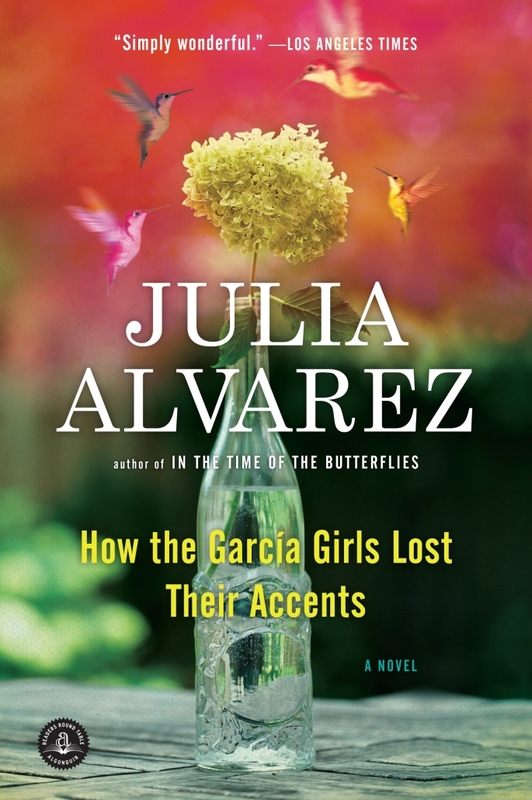 Drawing on this historical context and her own family’s experiences, Julia Alvarez’s novel, How the García Girls Lost Their Accents, explores the lives of four sisters whose family fled the Dominican Republic to move to New York City. The stories address the struggles of assimilation, racism and the various tensions that accompany the experiences and lives of those who migrate. Educators, writers, families and others have noticed that children’s books tend to lack diversity, thus making it difficult for youth to find themselves represented in stories. Award-winning author Junot Díaz, decided to do something about it. 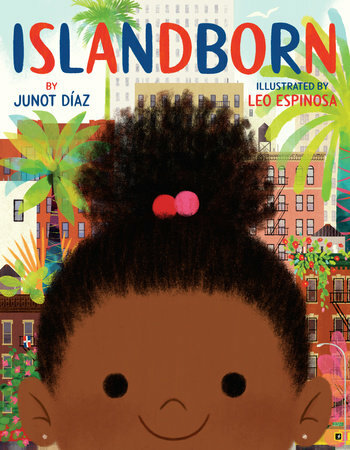 His children’s picture book Islandborn focuses on young Dominican-American girls living in the Bronx, New York. 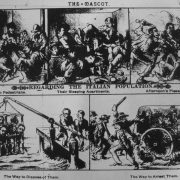 The story sheds light on themes that tend to be common to the human experience of migration, especially in immigrant-heavy urban environments, such as: memory, community, art, culture, history and sociopolitical unrest. What prompts people to move? 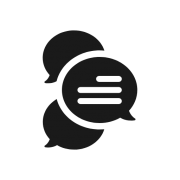 How do families adjust to new environments? How are they received by new communities? 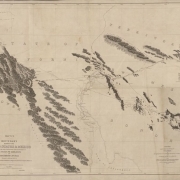 What is it like to exist in spaces between multiple cultures, languages and backgrounds? How are identities shaped by these forces? These are a few of many similar questions that are answered in this book. 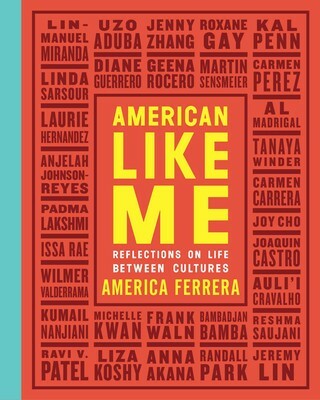 Put together by America Ferrera, American Like Me: A Life Between Cultures is a diverse collection of first-hand accounts written by a variety of immigrant-origin public figures including Issa Rae, Kumail Nanjiani, Liza Koshy, Lin Manuel Miranda, and many more. 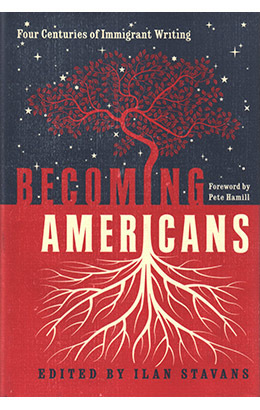 Illan Stavans’ Becoming Americans: Four Centuries of Immigrant Writing: A Library of America is an anthology of stories that spans 400 years, 85 immigrants and 45 countries. Through essays, diary entries, memoirs, letters and poems, Stavans’ book portrays a diverse array of immigrant experiences. We appreciate that the stories tell us about various reasons people left their homes, the journey, their arrival in new communities and the struggles to navigate cultures and lives in the US. Imagine if you were to come home from school to find your parents missing, only to discover that they have been deported. This is what happened to Diane Guerrero when she was in high school. 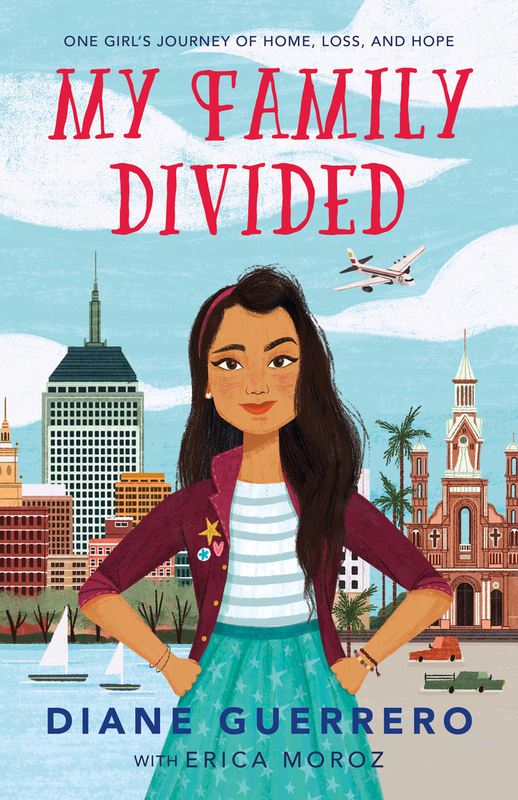 She tells her powerful story of loss, resilience, and survival in My Family Divided: One Girl’s Journey of Home, Loss, and Hope, the children’s version of Diane Guerrero’s memoir, In the Country We Love: My Family Divided. Through Guerrero’s powerful memoir, we learn about the impact that her family’s separation has had on her life and the challenges she faced as a teenager without her parents. 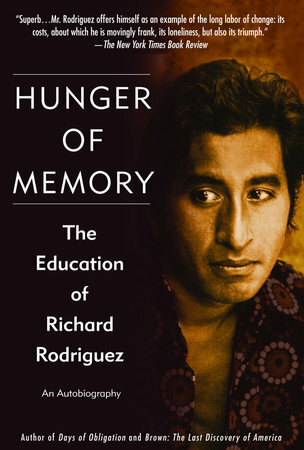 In his memoir, Hunger of Memory: The Education of Richard Rodríguez, Richard Rodríguez reflects on his experiences growing up in California as the son of Mexican immigrants. He writes about thought-provoking instances of his past struggles to assimilate into American society, culture and language. Rodríguez addresses a struggle faced by many children of migration — navigating the world of his family along with the one outside it. He also addresses topics such as bilingual versus monolingual education, affirmative action and religion. 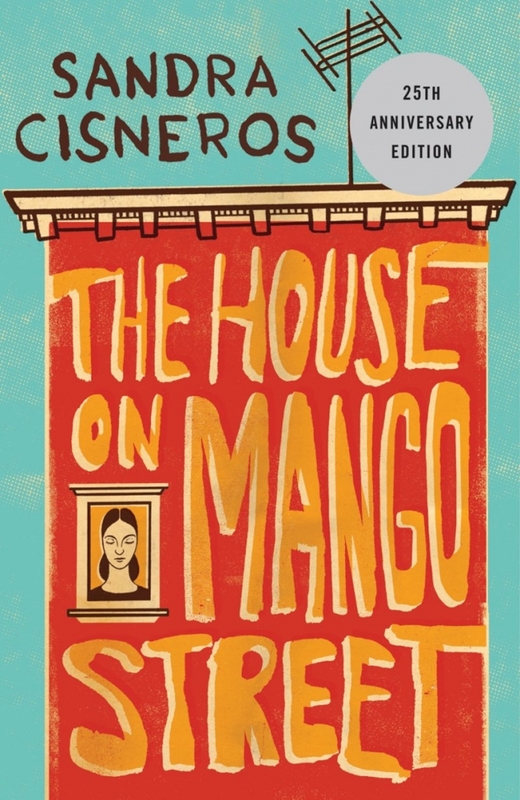 Sandra Cisneros’s classic novel, The House on Mango Street, introduces readers to life as seen by Esperanza Cordero, a Latina teenager who resides in a Chicano and Puerto Rican neighborhood in Chicago. The book, first published in 1984, touches upon the themes of culture, injustice, racism, class, feminism, sexism, and sexual abuse. This is the first in our Media Highlight series, as we hope to continue highlighting books, movies, films and more. Let us know if you found this helpful, and please feel free to send us more book suggestions. 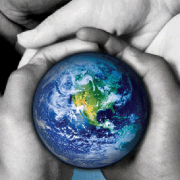 We are hoping to learn from the great work that you many of you have already begun.